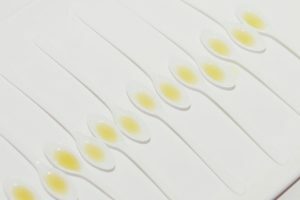 Federal restrictions on cannabis have hindered the study of CBD, but in addition to seizure disorders, research outside the U.S. (and increasingly inside the U.S.) has demonstrated the effectiveness of CBD in treating pain, anxiety, gastrointestinal disorders and a wide array of other conditions. 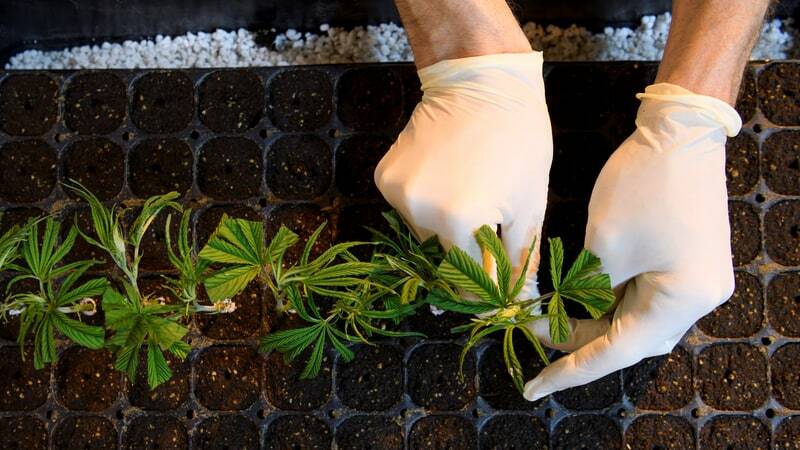 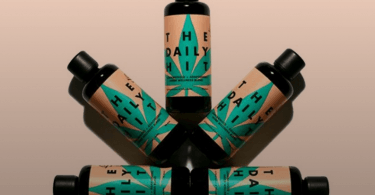 “CBD has anti-inflammatory and antioxidant properties, which are important for almost all diseases,” says Lihi Bar-Lev Schleider, head of research at Tikun Olam, a cannabis research and production lab in Israel. 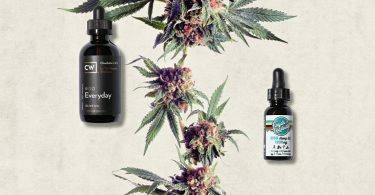 Add to that the lack of psychoactive effects, and CBD becomes an immensely appealing option for folks looking for alternatives to pharmaceuticals.